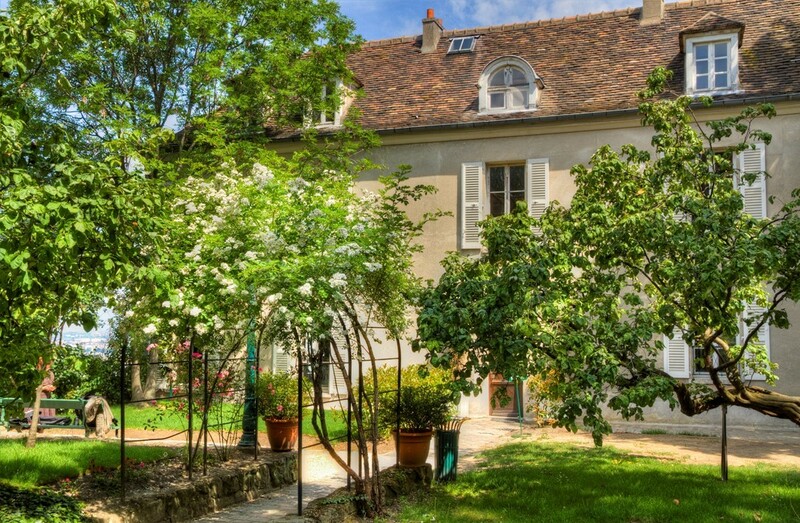 The Musée Montmartre is certainly the most charming museum in Paris! It was created in 1960 in the oldest building in the Butte, it was also the place of residence of many artists as Auguste Renoir, Emile Bernard, Raoul Dufy, Suzanne Valadon, Maurice Utrillo, etc. It houses a unique collection of paintings, posters and drawings and relive the history of the Butte, the artistic effervescence of its workshops, the Boat wash-house with Cortot workshop, and the atmosphere of its famous cabarets, the Lapin Agile at the Moulin Rouge. You will also find next to the gardens museum Renoir Gardens, they were restored in memory of Auguste Renoir, impressionist painter who lived here in 1876 and 1877. During his stay, he painted several masterpieces whose Bal du moulin de la Galette and The Swing. 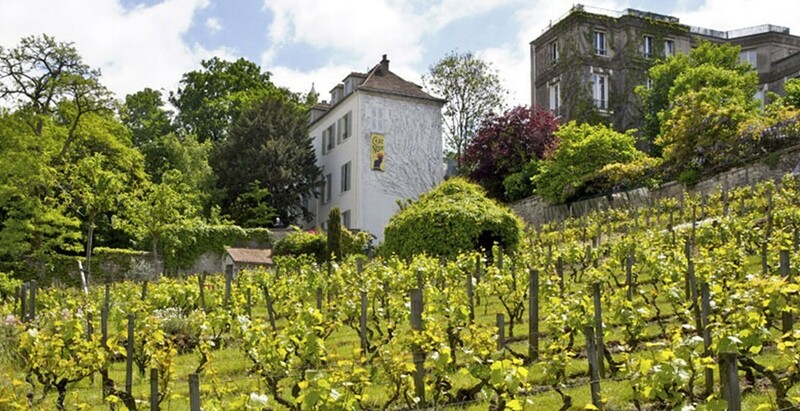 Renoir Gardens also offer a view of the vineyards of Clos Montmartre, the symbol of an ancient winemaking tradition that has its roots in Roman times and reached its peak in the late 18th century. Today the vineyard production is about 1100 bottles (all numbered). Public access is not allowed, except for special occasions, such as “Gardens Festival” held every fall since 1980 by the city of Paris. Note that the grapes are pressed in the cellars of the town hall of the 18th district. 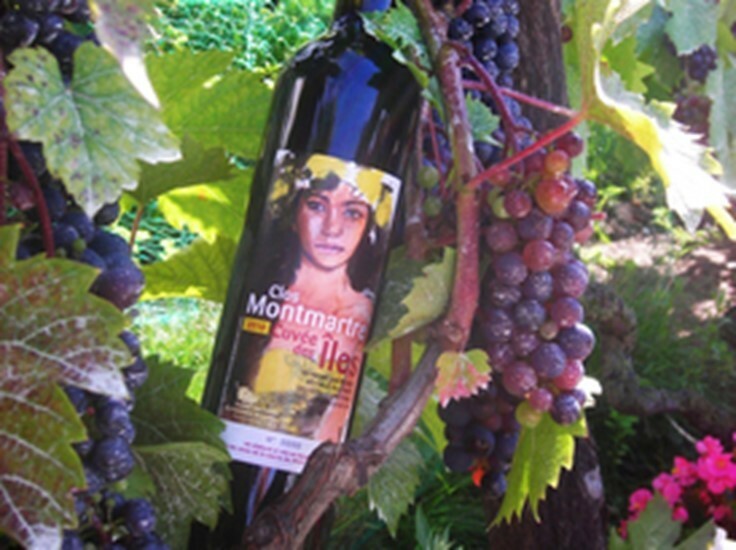 Every year in October is organized in a Montmartre Harvest Festival of Montmartre, the wine is then sold at auction. The benefit is for the social welfare of the Butte. Regarding the quality of the wine of Montmartre it was until the mid 1990s a wine of medium or poor quality. In 1995, the town hall of the 18th district hired an oenologist, Francis Gourdin, with the mission to make “real” wine from the vineyard, without the addition of foreign grapes or dyes, and avoiding any Chaptalisation. Check this video to see more about the museum.